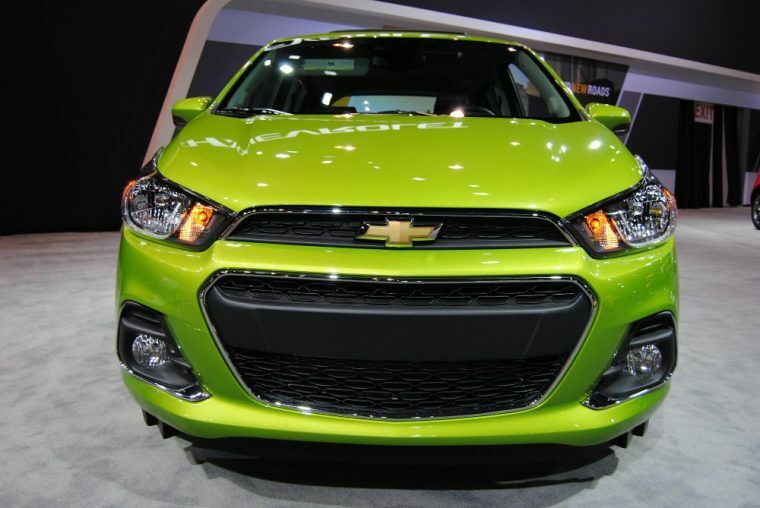 Though the 2017 Chevrolet Spark might be tiny, it is definitely fierce. This subcompact car is one of the smallest in the market—but don’t let its size fool you. 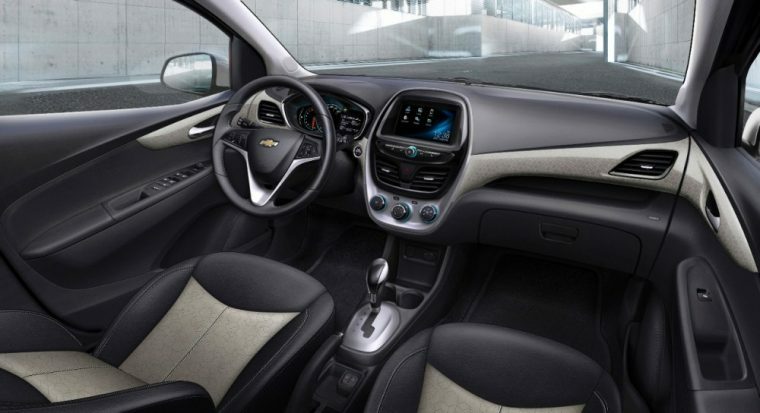 Not only is the Spark considered the most affordable vehicle in Chevy’s lineup, but it will also save you money at the gas pump thanks to its impressive 38 mpg highway. This efficiency, along with its compact size, makes it the perfect vehicle for any commuter. It even has a 4G LTE hotspot that will be perfect for carpool passengers when you end up stuck in rush hour traffic. If you’re the type of person who likes to stay connected, while also staying eco-friendly, then the 2017 Spark is the vehicle for you. 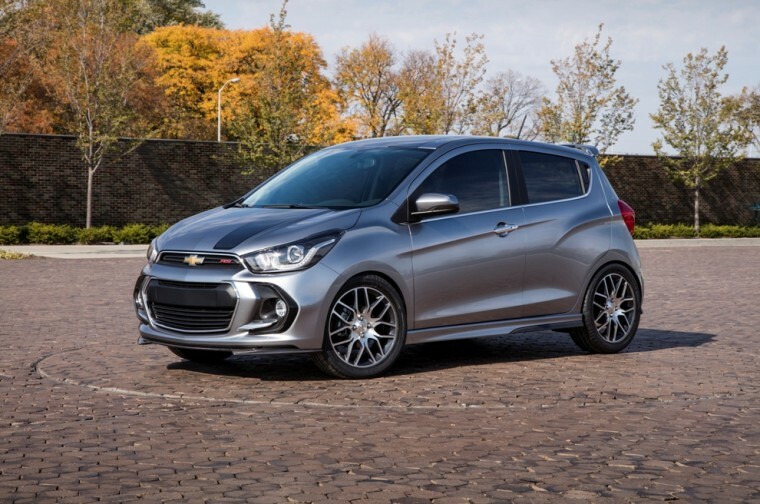 Since the Chevrolet Spark received a major redesign in the 2016 model year, there are no big changes for the 2017 model. 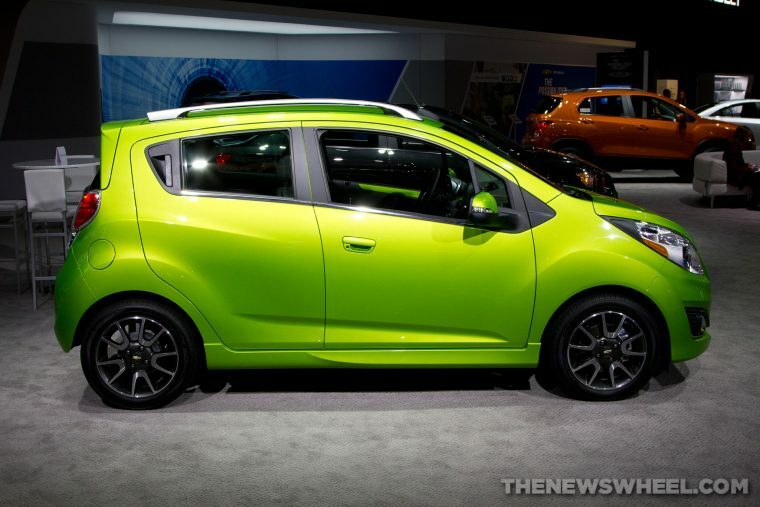 The Chevrolet Spark EV has been discontinued, though, to make way for a new Chevrolet electric vehicle. The 2017 Chevrolet Spark comes in three trims: LS, 1LT, and 2LT. 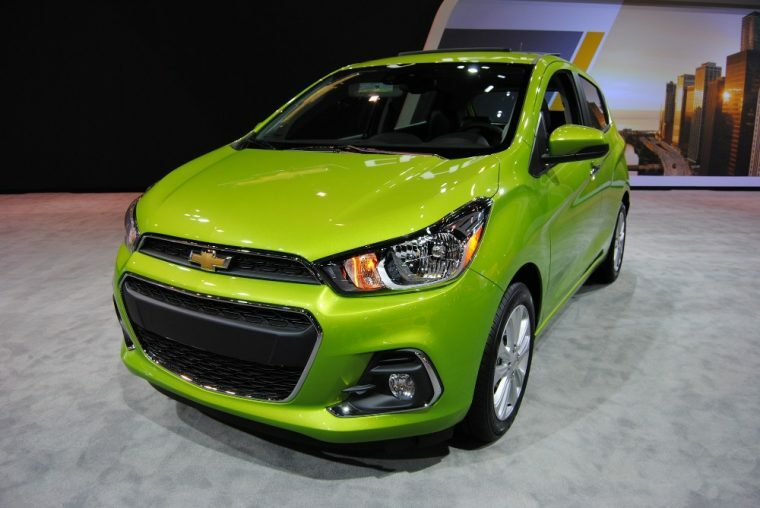 The 2017 Chevrolet Spark has an unexpectedly edgy style with sculpted body lines and sweeping curves that will appeal to the most stodgy millennial. 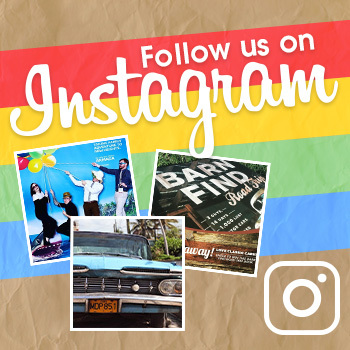 Its wide array of quirky colors, which include Mint and a bright Brimstone green, make it easy to create a vehicle that expresses your individual personality. There’s no doubt that the Spark’s tiny size will continue to catch the eye of other drivers when you’re out on the open road. A 1.4-liter four-cylinder engine comes standard on the 2017 Spark, boasting a peppy 98 horsepower and 94 lb-ft of torque. While the Spark isn’t exactly the go-to vehicle for power, its front-wheel drive and quick acceleration make it an exciting vehicle to drive, especially since it handles corners and curves better than most. 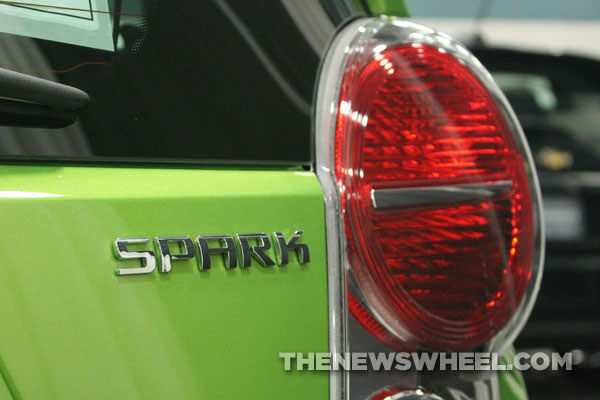 The Spark comes with either a standard five-speed manual transmission or an optional CVT. For the five-speed manual Spark, fuel efficiency comes in at 29 mpg city and 38 mpg highway. The available CVT boasts a slightly better fuel efficiency rating of 30 mpg city and 39 mpg highway. While the Chevy Spark might look tiny on the outside, it is definitely bigger—and more posh—on the inside. As you might expect from a subcompact car, rear legroom isn’t exactly abundant, but the Spark makes up for it in every other way. A clean and modern interior design offers a touch of class that is enhanced with well-textured trim and sporty gauges. It also has 11.1 cubic feet of cargo space behind the rear seats, which expands to 27.2 cubic feet when the rear seats are lowered. Even adults can get comfortable for long rides in the rear seats, which are larger than the seats of many competitors. Standard features for this tiny hatchback include OnStar 4G LTE with WiFi hotspot and the MyLink infotainment system, which includes a 7-inch touchscreen, Bluetooth, a USB port, Apple CarPlay, Android Auto, and a four-speaker audio system. Getting one of the higher trims will give owners leatherette upholstery, heated front seats, and other types of luxury you wouldn’t expect from such an inexpensive vehicle. Along with the typical standard safety features, the 2017 Spark also offers General Motors’ OnStar service, which has automatic crash notification, on-demand roadside assistance, and stolen-vehicle assistance. The 2LT trim level also has forward collision alert and lane departure warning.